A $2 Million Dollar Doll Collection... and Barbie too! 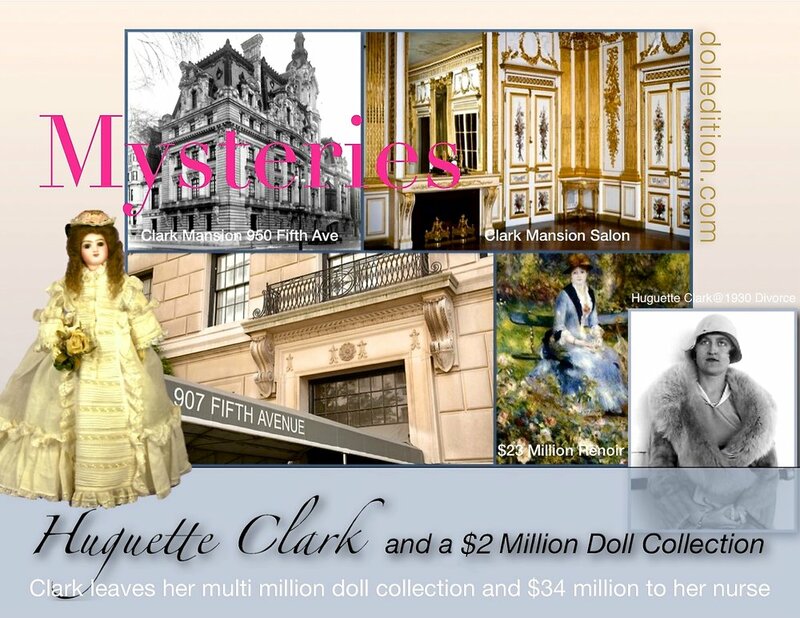 I first read about the amazing, and what would turn out to have many moving parts, story of Huguette Clark in a 2011 doll blog article. The beneficiary of Huguette's two million dollar antique doll collection along with $34 million dollars was her private duty nurse of twenty years. Part of this ever more stunning story as it unfolded was Huguette spent the last two decades of her life living voluntarily in a single room in one of two Manhattan hospitals - first at Doctors Hospital, then later at Beth Israel Medical. Costing about $900 a day, she never returned to her 907 Fifth Avenue apartment - 42 rooms costing $25,000 a month in maintenance and other co-op payments. Once the Huguette Clark backstory started to get investigated, the story exploded. The amounts of money, art, jewelry, musical instruments and dolls involved were staggering. The plot, as they say, thickened. An original will was changed several times before her death at 104, leaving large sums to people and groups that had touched her life. The family, who was the principal beneficiary in the original $400 million will, was now barely mentioned. Things really got interesting as lawyers, investigators, reporters, and writers got to examining this incredibly complicated story. Jumeau pair purchased by Clark from Theriault’s in 2007. Fast forward. The family came out ok, the private duty nurse was cut out of an additional $30 million in the second will, and returned the dolls that are now placed in Huguette's Santa Barbara estate Bellosguardo. Now designated a museum, Bellosguardo received $8 million. - The chargers were dropped against Huguette Clark’s personal lawyer and accountant. The Manhattan District Attorney determined they were following Huguette’ts instructions which included gifts of money and art to themselves. - The New York apartments - a compound of three units, each has about 5,000 square feet, sold for a combined $55 million. 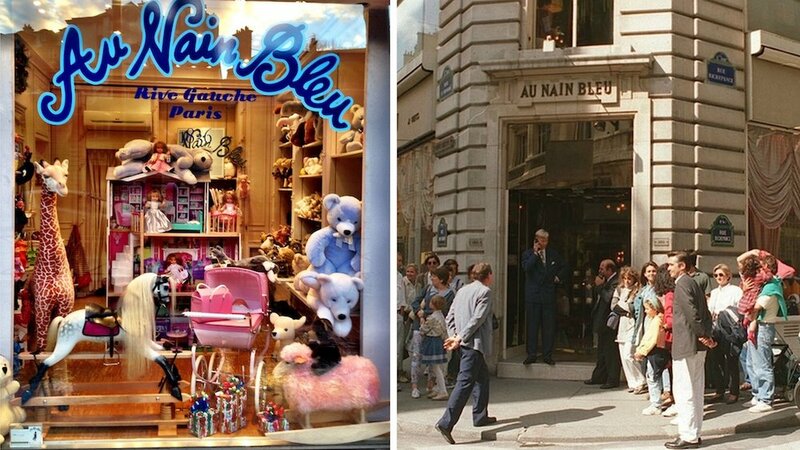 Au Nain Blue Toy Store, Paris - This legendary store (now closed) was the go-to store for Huguette Clark for purchasing Barbie’s, doll houses and gifts for the children of her circle of friends. - Just recently Ryan Murphy let his option expire to make a movie out of the book Empty Mansions - For someone, the story and production possibilities are abundant. 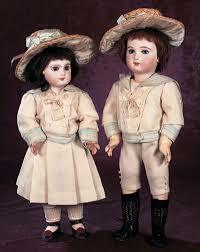 - While the antique French and German dolls have been the focus of attention. Huguette was also a big fan of modern Barbie and purchased hundreds via Au Main Bleu Toy Store in Paris. These were shipped to an assistant in charge of her doll collections who would photograph and archive each new arrival. While living in hospital rooms, Huguette would enjoy her collections via the photography of her staff. 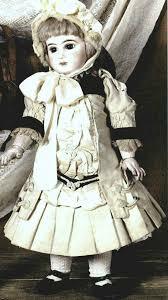 The 19th century doll, created by Antoine Edmund Rochard, at the Barry Museum. 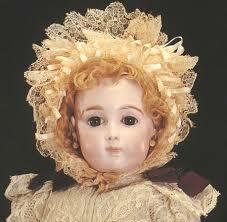 A new world record for an antique doll sold at auction was set Jan. 6, with a gavel-selling price of $335,500. Old Dominion University will welcome the community to its new Barry Art Museum on Wednesday, Nov. 14. The University will host a lunchtime reception for faculty and staff from 11 a.m. to 1 p.m. A public open house is planned from 4 to 7 p.m. Located on the corner of Hampton Boulevard and 43rd street, the 24,000-square-foot museum was made possible by a donation of funds and art valued at more than $35 million from Richard and Carolyn Barry - the largest in Old Dominion University's history. The two-story museum's first exhibition will feature the art given by the Barrys. Their collection reflects three main areas: international glass sculpture, 20th-century American modernist paintings, historic fashion dolls and European automata. Dr. Seuss’ classic children’s book “How the Grinch Stole Christmas!” was first adapted as an animated TV special in 1966, with Boris Karloff voicing the titular grump. Then Jim Carrey embodied the curmudgeon in a live-action 2000 version. Now Benedict Cumberbatch is bringing his own take to the crotchety, holiday-hating character in a big-screen cartoon simply titled “Dr. 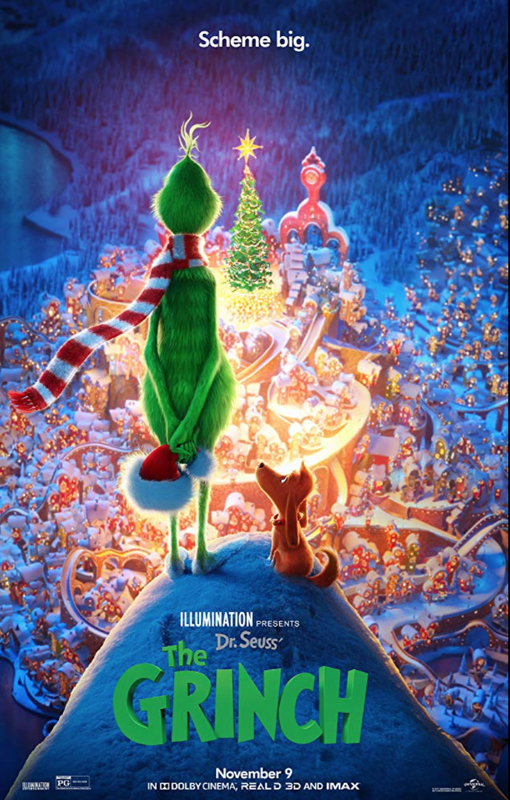 Seuss’ the Grinch,” which has just released its first trailer. One of the best-loved dolls of all time now has her own museum at Les Cours Mont-Royal in downtown Montréal: Barbie Expo is the largest permanent exhibition of Barbie dolls in the world, and features over 1,000 Barbies, including Hollywood stars, unique one-of-a-kind Barbie dolls and glamourous outfits created by famous fashion designers. Admission is free to the 5,000-square-feet Barbie Expo, which features Barbie dolls dressed by such world-renowned designers as Christian Dior, Versace, Givenchy, Donna Karan, Giorgio Armani, Ralph Lauren, Vera Wang, Oscar de la Renta and Herve Leger. Legendary show business designer Bob Mackie has also dressed 28 Barbie dolls on display at Barbie Expo.